We love this new clever and fun board book from publishers Phaidon and written and illustrated by award-winning Tokyo-based husband-and-wife design team of artists Tatsuya Kameyama and Atsuko Nakagawa. We think it ties in with what mothers have always known—that nursing at the breast satisfies so many of a babies needs in one go. Breastfeeding is more than just food—it's a way of giving and receiving warmth, love and attention. Perfect for nursing babies, older siblings, and expectant parents or antenatal classes. 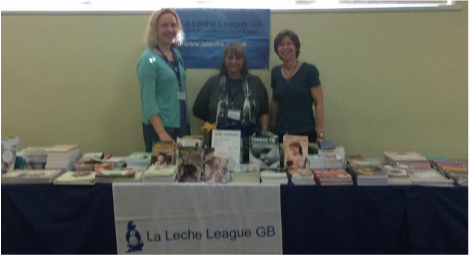 Our Anniversary Conference on 14–15th October was a celebration of 60 years of La Leche League International and 45 years of LLL in Great Britain. It was also a rare opportunity for Nicola, Kate and Sue, the team of LLL Leaders who run our Shop to see one another in person! Here they are above showing off some of the great range of books and leaflets we stock. Although Sue, Kate and Nicola live miles apart they run our Shop very successfully with the help of the Internet and the efficient staff at our fulfilment company based in Lancing. In addition to taking care of customer orders, sourcing new products and doing the business admin voluntarily in their spare time, they all remain active LLL Leaders helping mothers and running meetings. Hope you spotted us at the NCT Babble event today in Birmingham. 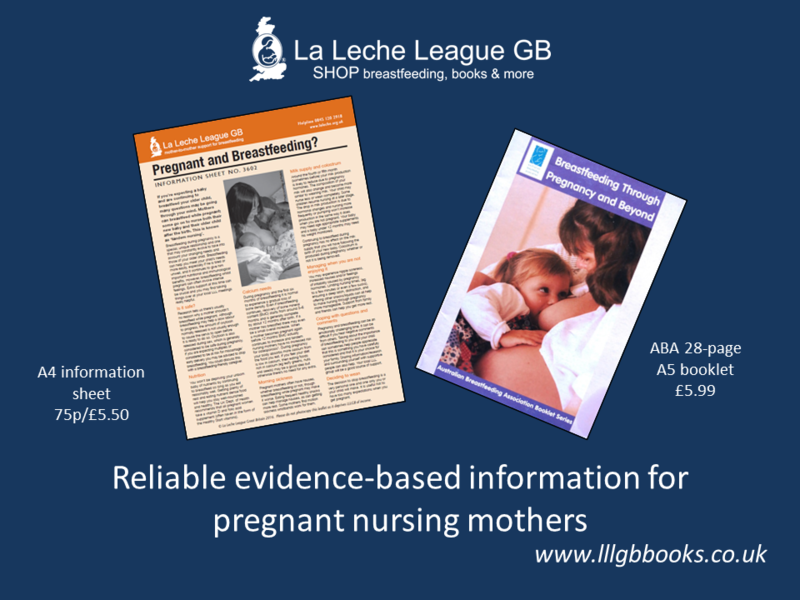 Here you can see just a small taster of the range of resources we have for mothers, breastfeeding supporters and health professionals. Don't forget you can sign up to receive the free LLLGB Health Professional Newsletter on the LLLGB website. We're going to be at NCT Babble Live, NCT’s annual event for volunteers, practitioners and staff, on Saturday 8th October and are looking forward to meeting lots of people and showcasing some of our range of books and leaflets. Do call by our stand to say hello to La League Leaders Becky and Johanna. They can tell you how to connect with your local LLL Group and tell you about the free resources available on the LLLGB website. You'll also be able to pick up one of our discount vouchers, find out how to sign up for our free health professional newsletter and browse some of our great resources. 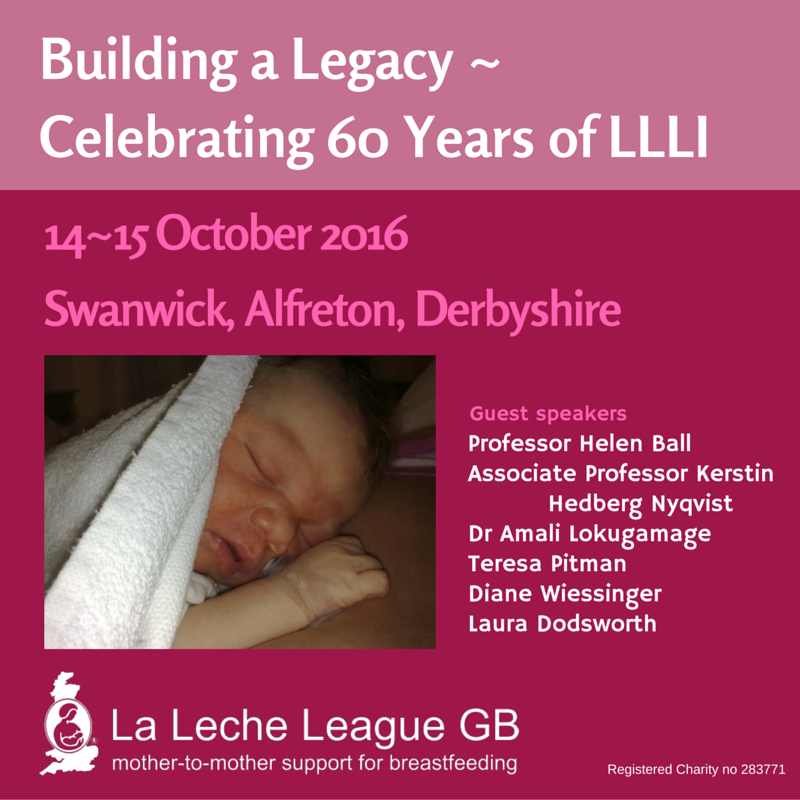 LLLGB's Anna Burbidge from La Leche League, sheds light on the vital importance of breastfeeding in giving children the best start in life. 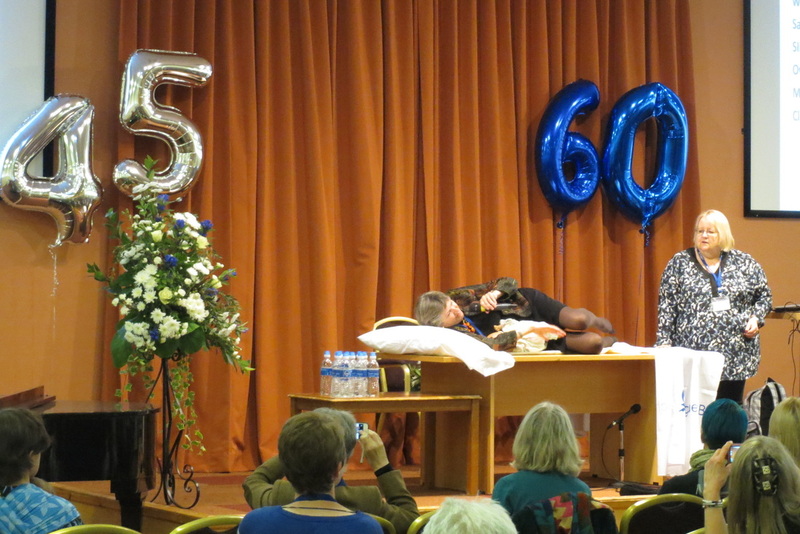 At the LCGB Conference keynote speaker Maureen Minchin shared her understanding of the generational effects on the immune system and DNA when breastfeeding doesn't happen and how this might relate to the increase in allergies seen currently. This is explored in greater depth in her book Milk Matters: infant feeding and immune disorder. 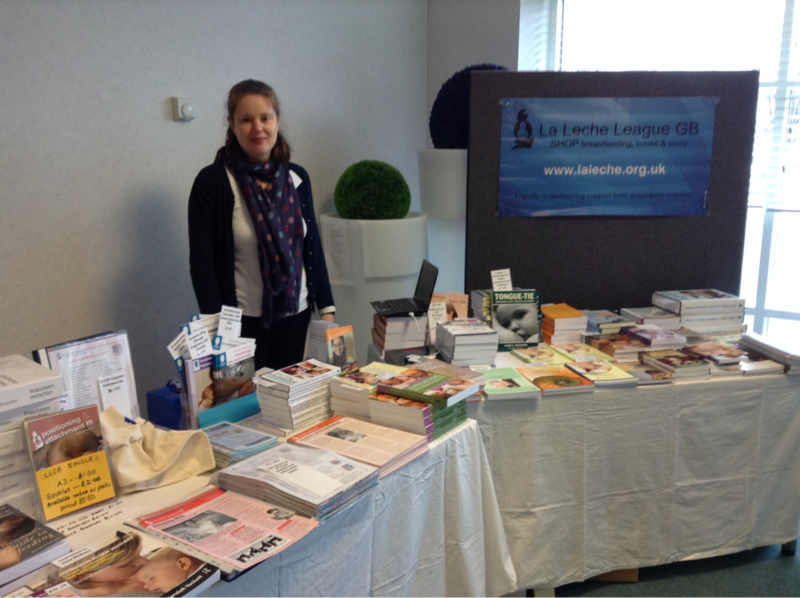 Today we've brought the LLLGB Shop to Basingstoke to the Lactation Consultants of Great Britain Conference. Here's LLL Leader, Louise showing off our stall. A big thank you to the lovely staff at The Ark Centre for all their help unloading the car. As you can see, we brought along lots of books.